These days all of us are bombarded by ads everywhere. They are in the streets, in the subway, played on TVs and popping up while we spend time on the internet. So many ads lead to us being incredible bored from looking at them. Luckily there’s a few imaginative people trying to come up with different, clever ads that make you do a double take to understand them completely. Here are ten clever ads you’ll have to look at twice. 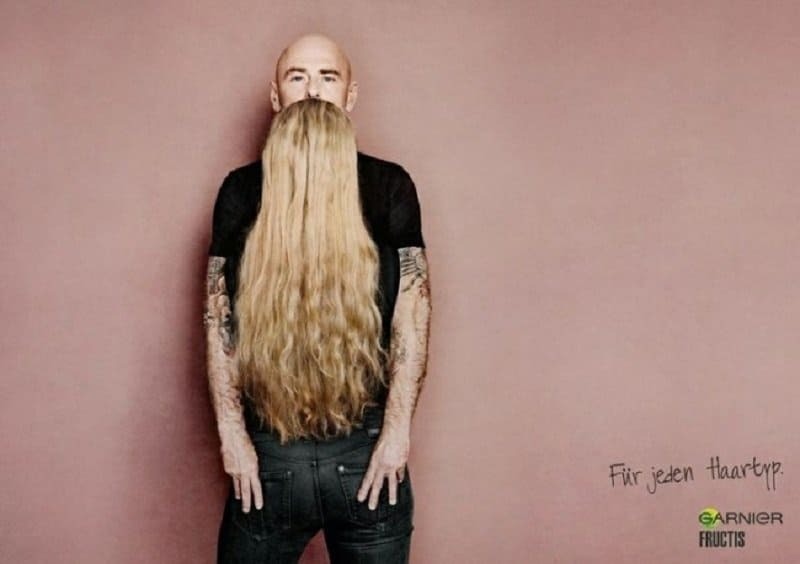 While it may look like this guy has a luscious long blonde beard, if you look closer there’s actually a woman in front of him! 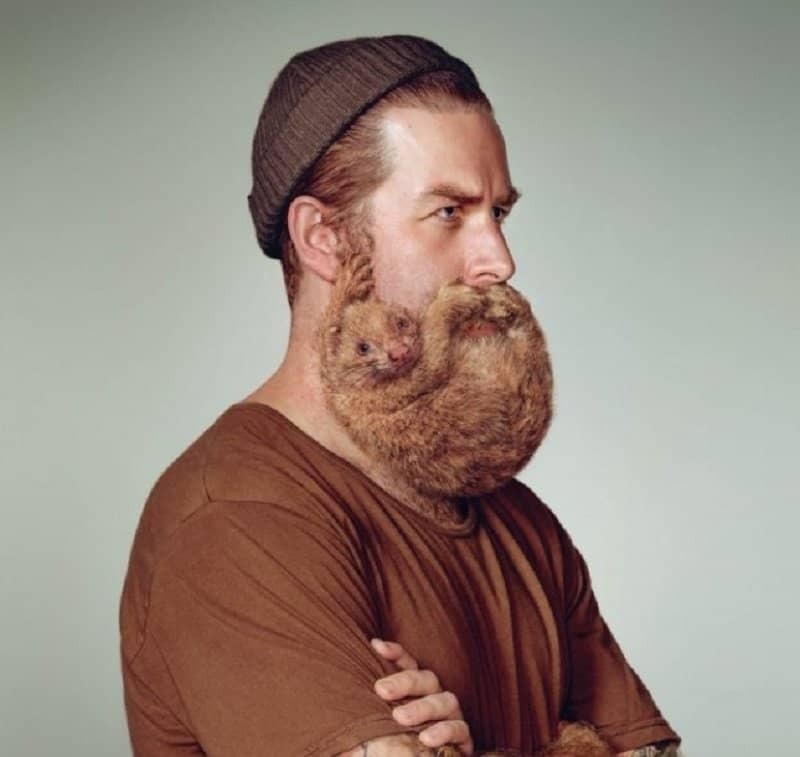 Free your skin, even if that means growing an animal as your beard.